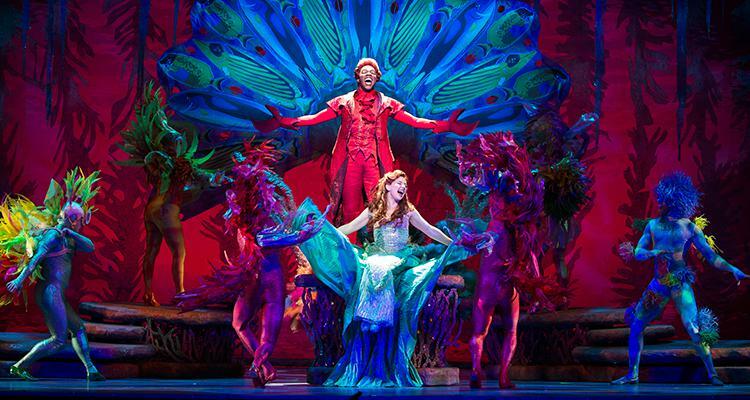 Eric's tour with The Little Mermaid will continue in 2016. Below is a list of cities where it will be playing and links to tickets. 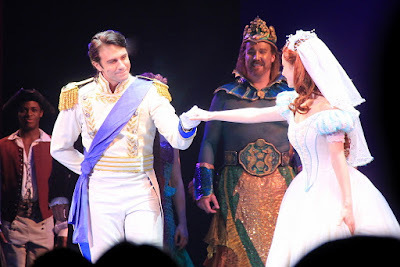 BroadwayWorld Austin: "The cast is fine as well, particularly Alison Woods, who is charming as Ariel and the dashing Eric Kunze as Prince Eric. Ms. Woods has the famous, signature "Part of Your World" to sing, and she delivers it beautifully. Mr. Kunze possesses a golden voice that expresses deep emotion and his rendition of "Her Voice" was a highlight of the evening. Their performances are, as it should be, the ones you will walk away remembering." From John Garcia's "The Column: "Kunze actually looks quite like the film version of the prince. Kunze has a resplendent tenor voice that would have schools of mermaids swimming toward him! The belt is full and rich, while the vibrato is smooth as silk. He gets to sing two new songs that were composed for the stage version, “Her Voice” and “One Step Closer.” Kunze wraps his golden voice around both songs like sparkling gift-wrapped presents to give to the audience. He delivers a magical, fascinating performance..."